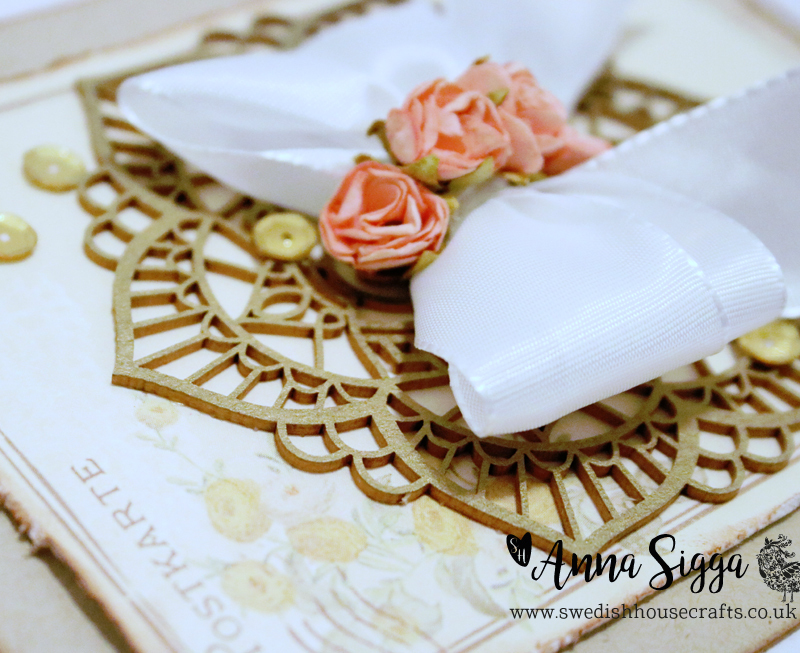 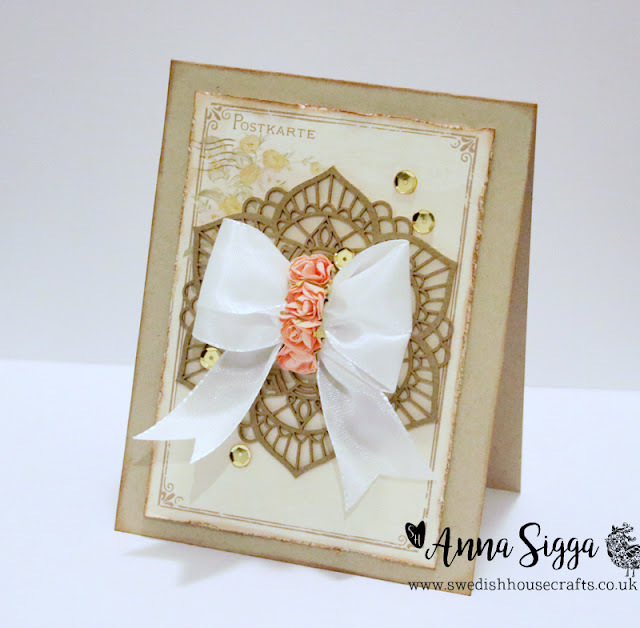 I adore all things doily related and the Laserowe doilies are some of my favourites to use on cards. 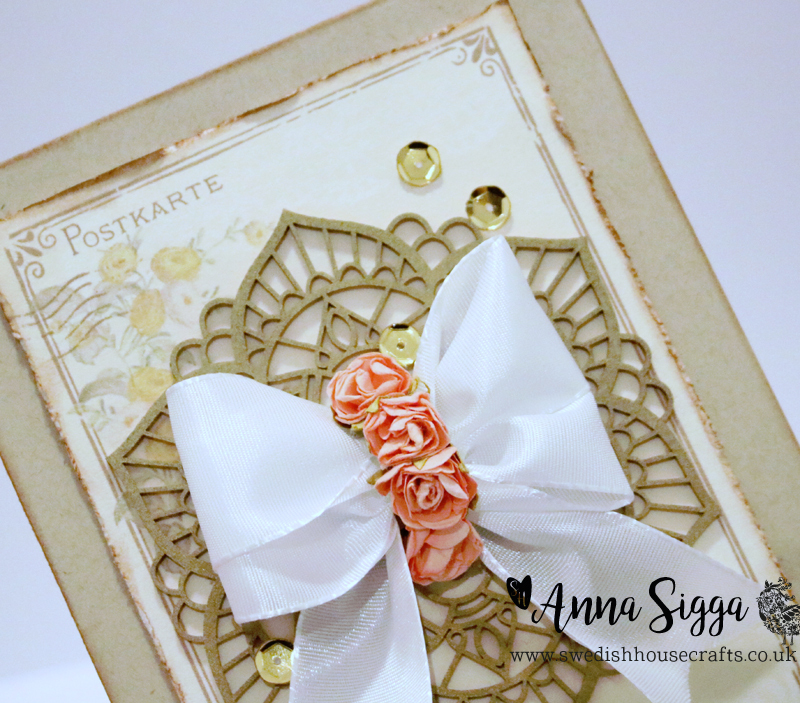 I just love how those delicate chipboards can make any card beautiful without much effort. We would love to see your creations using the beautiful Laserowe chipboard images so don't forget to share your beautiful creation on social media and tag us.